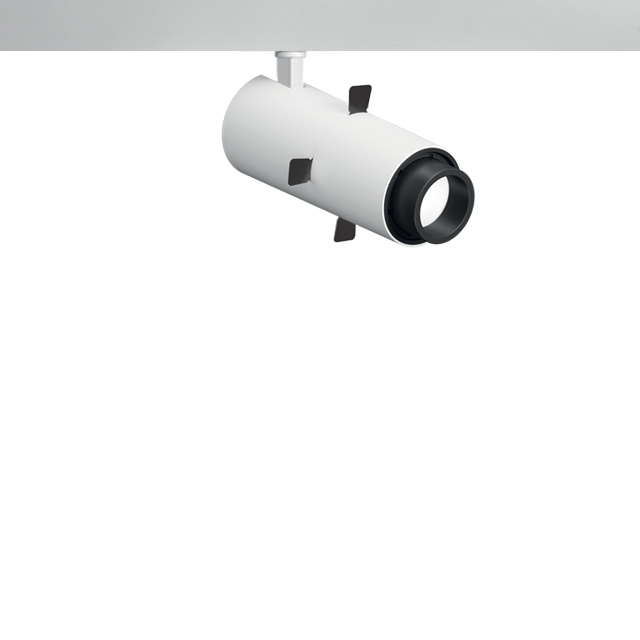 Palco Low Voltage Framer ø ¾"
Palco Low Voltage Framer ø 1½"
Low voltage track system with professional directional luminaire for commercial and residential applications. The miniature 48V track is designed for ceiling, wall or pendant application (with Remote power supply). PALCO LV FRAMER pleasing aesthetic delivers precise beam distribution with a miniaturized optical technology. The innovative optic system, combined with the option of manual adjustment provides sharp and precise wall illumination with no halo effects or soft edges. The optical assembly is secured to the technical body with a rapid and practical magnetic system. 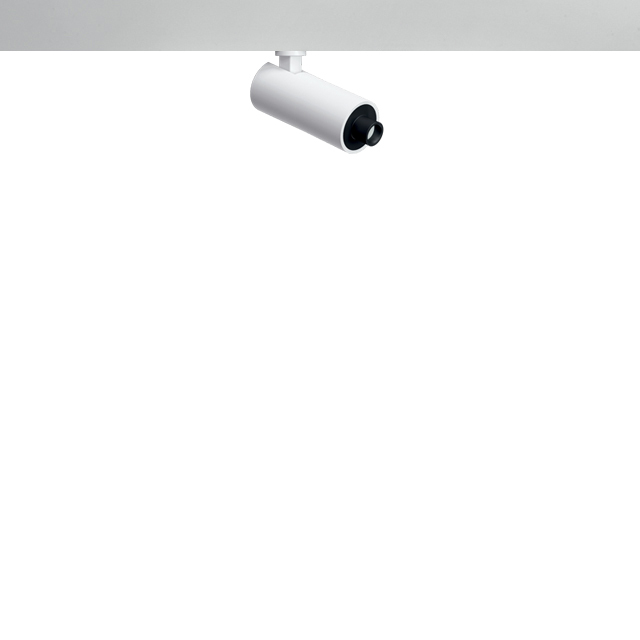 Ideal for application in exhibition spaces, retail, hospitality and residences.